Finally, something that Leeds seriously needs has arrived. A blow dry bar. I think it’s a concept that’s come over from America to go for a blow dry, but this is definitely something that needs to hit off in the UK. The idea is to have somewhere you can go to get your hair washed, dried and finished at a reasonable price and it makes it minimum effort on your part. This is right up my street as though most people who read this have probably never seen my blow-drying attempts, they tend to result in my hair resembling Simba on a bad hair day. It’s just not a skill I have. My hair styling abilities are limited to straightening and braiding – the properly ‘blow dried’ look is something I simply cannot achieve myself, no matter how hard I try. Yorkshire Blow Dry is a new blow dry bar in Leeds and it opens till 6pm which means you can head there mid-afternoon with the girls, get your hair done (and make-up too if you fancy as they do that as well), then head out for tapas and cocktails during happy hour. This is basically my dream day. If anyone fancies it, hit me up in the comments as this definitely needs to become a plan. For me, £25 is a very reasonable price to pay to not have to do my own hair as washing, drying and straightening is a commitment of well over an hour for it to look average at best. I’d even look at going straight from work before a work night out, or if I had some time between finishing work and a dinner date or blogger event. Anyone who follows me on Instagram will know how much I like to capture the moment and who doesn’t love a selfie where you look pretty damn fancy and like you made an effort on these occasions? I went along to review Yorkshire Blow Dry after work last week and it’s located upstairs in the arcade that runs next to House of Fraser, near where Bird and Beast is. (FYI, Bird and Beast is like a fancy Nandos and is all kinds of delicious). As it’s a very central location, this makes it just so convenient as you can turn up dressed and ready to go out, and get your hair done without stressing about it. 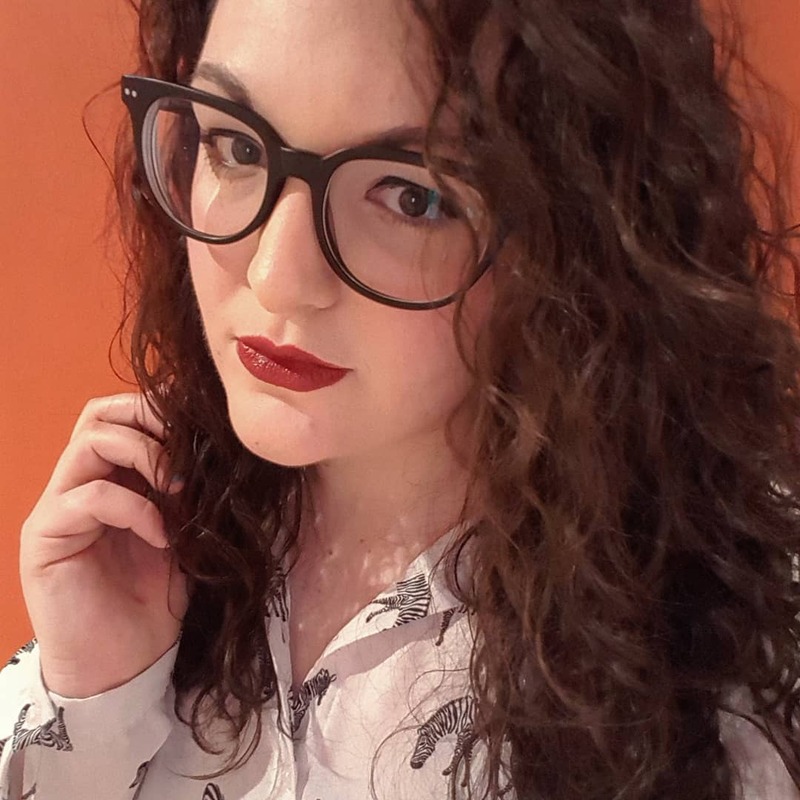 They can do pretty much anything you want, whether it’s an up do or massive bouncy curls but I went for the ‘Yorkshire Blow Dry’ which is curls but with movement and body. As I have naturally curly hair, mine held up very well and I still had the volume in the lower half of it when I came to wash it two days later. I love this style as it’s not full on tight curls, but it’s super-swishy and big and sits around my face and makes me feel glamorous. There’s something about getting a blow dry that makes you feel pretty damn incredible. I think it’s one of those things that everyone should treat themselves to at least once as everyone deserves to feel pampered and to walk out into the street feeling a million times more glam. As I’m very low maintenance with my hair usually (we’re talking daily pony tails), this is up there with a transformation for me as it really changes my usual look. I mean, who doesn’t want to walk out of somewhere and do sassy hair flicks all over the place? I’d definitely recommend you lovely Leeds lot to go to Yorkshire Blow Dry and get yourself a fancy do and if you’re not from Leeds, either come to Leeds and we’ll go for hair-doing and cocktails or go be indulgent and treat yourself as you really do deserve it. I'm going here today and this post has made me so excited! I'm the same, never do anything with my hair really. It's always in a bun, and not even a nice one!